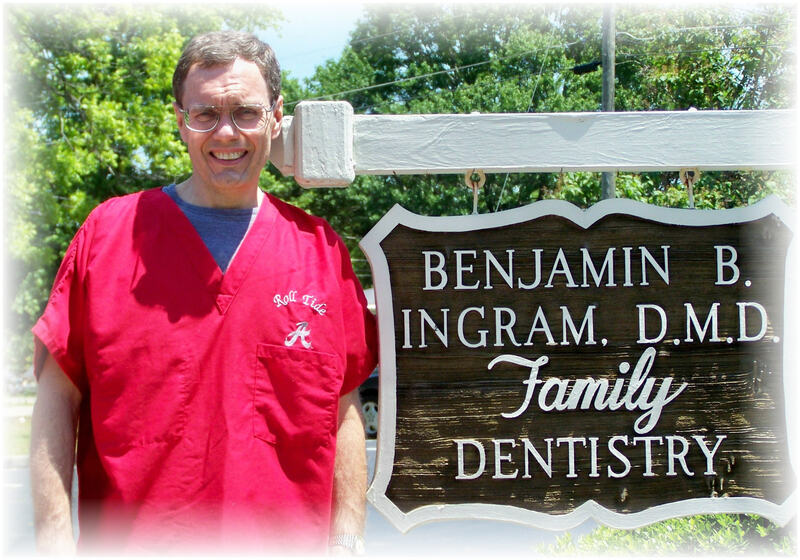 Dr. Benjamin B. Ingram started Ingram Family Dental practice in his hometown of Piedmont, Alabama on August 13, 1984 after graduating from the University of Alabama School of Dentistry in Birmingham. Dr. Ingram is a member of the American Dental Association, Academy of General Dentistry, Alabama Dental Association, Alabama Fifth District Dental Society, Associate Of World Clinical Laser Institute, Associate Representative of the University of Alabama School of Dentistry, Alumni Association Executive Council, and member and participating researcher of the Dental Practice Research Network of the University of Alabama at Birmingham School of Dentistry. Dr. Ingram has been active in the Piedmont Community as a Piedmont City School Board Member for 15 years, present member and President of the Piedmont Health Care Authority since 1991. He also is co-founder and member of Piedmont Education Trust since 1991, past Board member of Sarrell Dental Center Foundation. Dr. Ingram is married to the former Sandra Steward, also of Piedmont, on August 13, 1976. Dr. Ingram and Sandra have two married daughters: Krista Connell, an accountant and Amanda Cobb, a dental hygienist. Sandra has served as Dr. Ingram's office administrator since day one. 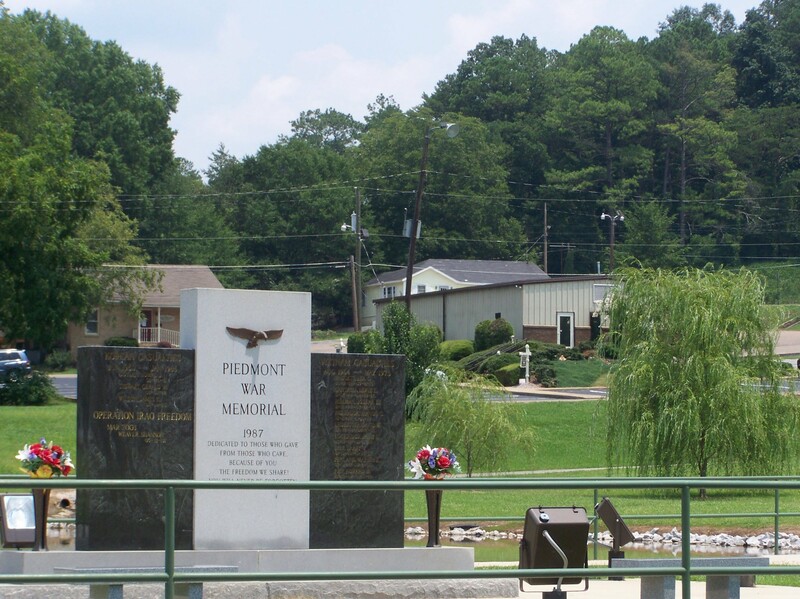 They attend the First Baptist Church of Piedmont.